Neil Leach, “Swarm Urbanism,” Architectural Design 79, issue 4 (2009), pp. 56-63. Neil Leach applies the concept of swarm theory to urbanism in search of a future computational method that may act predictively according to the dynamic urban system. Leach, a prolific theorist in the realm of computation, formats this article as a review of theories on urban behavior that may contribute to a new digital modeling system. The term “emergence” has been recently popularized in relation to contemporary design issues and the use of digital modeling, since a similarity exists between the aforementioned emergent logic of cities and the operations of some computational software. 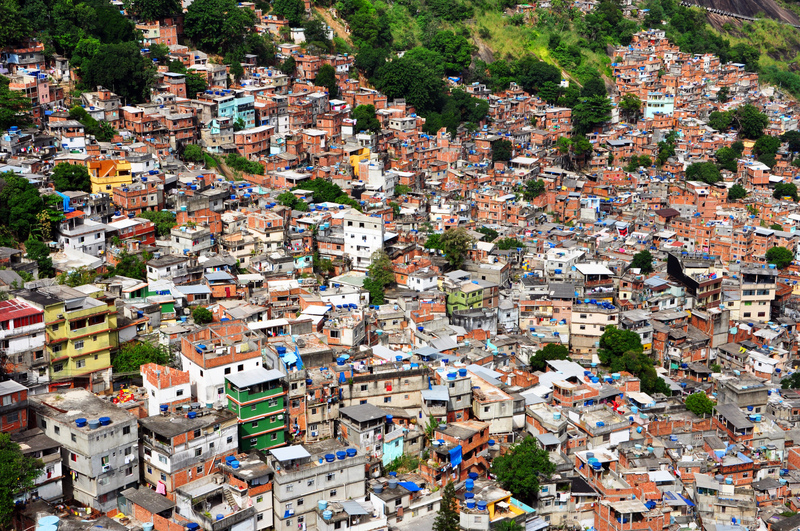 However, Leach posits that emergence may be most clearly observed in traditional aggregative urban forms, such as medieval villages, Chinese hutongs, and Brazilian favelas. Here, the logic of part-to-whole becomes clear: these vernacular urban formations “constitute a relatively homogeneous field of operations, where individual components do not stand out, but conform to the pervasive logic of their surrounding environment” (58). While new urban developments and landmark architecture may provide emergent logic as well, it is the “architectures of the everyday” that most clearly aggregate to form a more intelligent system. The emergent city is formed from individual elements that display a swarm intelligence. Leach cites Manuel DeLanda’s research which strives toward modeling the behavior of these elements to produce the effects of urban processes. This model, like the city, would consist of “a system of intelligent agents capable of making their own decisions and of influencing others in their decisions in order to generate urban form” (61). 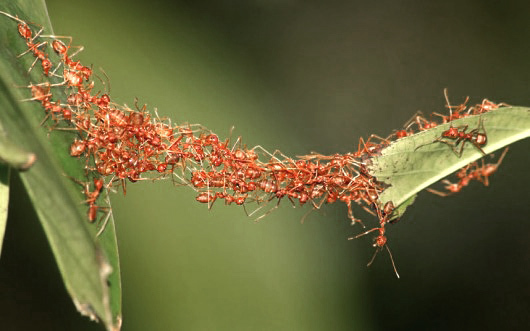 Although such a system has yet to be developed, there are a few existing examples of swarm theory that may be called upon. Frei Otto’s “wet grid” experimented with different materials dipped in water to produce unique geometries. While the effects of such an experiment are interesting and display a useful behavioral logic, it is geometrically fixed, thus eliminating the necessary shifts in form, space, and time that are necessary for a pure model of swarm intelligence. “With their swarm urbanism projects, the concern of Kokkugia is not to simulate actual populations or their occupation of architecture, but to devise processes operating and much greater levels of abstraction that involved seeding design intent into a set of autonomous design agents which are capable of self-organizing into emergent urban forms” (61). This logic marks an important shift in urban design from the master-plan to the master-algorithm. In this way, design ceases to be composed of a set of small-scale elements, but rather a synchronized flexible process with micro and macro decisions occurring. Leach relinks the logistics of an intelligent urban model to the concept of emergence through Gilles Deleuze and Felix Guattari’s theoretical model of rhizomatic urbanism, as outlined in their work A Thousand Plateaus. They describe the city as a network of self-regulating, flexible processes, and often refer to the multiplicities that exist in the logic of the crowd as in a pack of wolves. 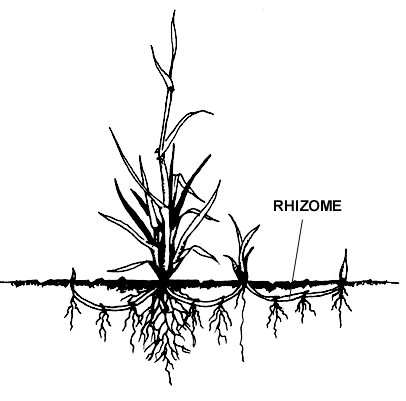 It is emphasized that the rhizome is based on multiplicities and is not hierarchical: it is “proliferating and serial, functioning by means of the principles of connection and heterogeneity . . . of ‘becoming’, of forming a relationship with the other . . . where one de-territorializes the other” (62). “It is as though the city is ‘formed’ by registering the impulses of human occupation, much as the sheets on our beds record the movements of our bodies through the night. . . Over time the fabric of the city evolves through interaction with its inhabitants“ (62). The idea of mutual modification is a temporal phenomenon that is integral to a system modeling the city and its inhabitants. Once he has collected the elements deemed necessary to understand in a future model of swarm urbanism, Leach concludes without a solution to the problem of a computational methodology. Rather, he identifies a design method called “scenario planning” that may assist in the predictability required in imitating urban processes. He states that “the task of design therefore would be to anticipate what would have evolved over time from the interaction between inhabitants and city.” In implementing scenario planning, “we can see that in effect the task of design is to ‘fast forward’ that process of evolution” (62). In this conclusion, the reader remains hopeful that such a design logic may culminate in the future.